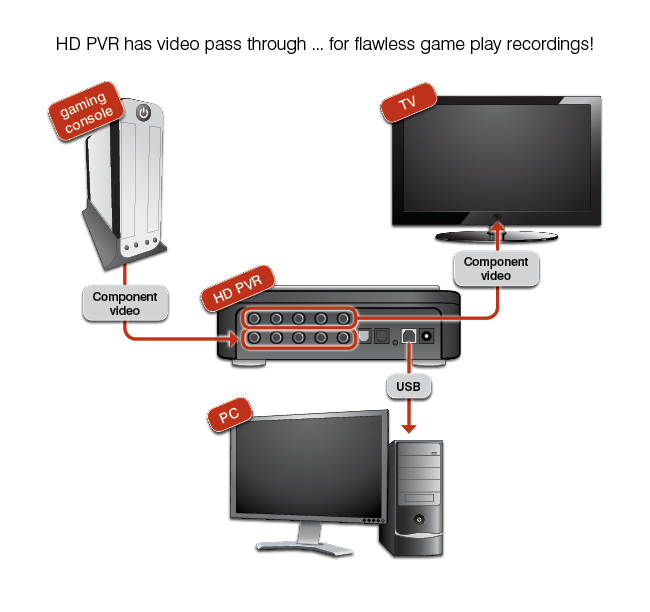 Record your Xbox®360 or PS3® game play in HD. Upload and share your best games online! HD PVR Gaming Edition records high definition video from a Sony® PlayStation®3 or Microsoft® Xbox® 360, onto your PC in a compressed high definition H.264 format. The Gaming Edition includes a set of Xbox 360 and PS3 component video cables. Record from your PS3 or Xbox 360 to make video recordings of your best game play. Upload your favorite games to YouTube in HD and share them with other gamers online! Or make a high definition movie of your game play to share with your friends or use it to discuss tactics with your clan members! You can also play them back onto your PC screen, transfer them over your home network for playback on a PS3 or Xbox 360. 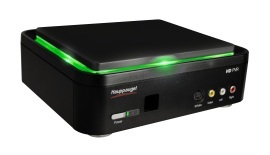 HD PVR Gaming Edition records using H.264 compression at HD resolutions up to 1080i. 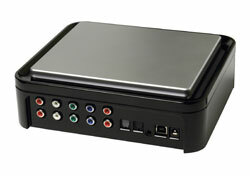 And with our optical audio input, you get amazing 5 channel audio from your game console. The H.264 recording format is used by Blu-ray disks and exceeds other compression standards in quality and disk space consumption, providing a crisp image with amazing digital sound. And H.264 uses 1/3 the disk space compared with the popular MPEG-2 format. With video pass through for no delay recording! HD PVR Gaming Edition comes with real-time video pass through, so you can watch your game play on your HD TV while recording your game on your PCs disk drive. Simply connect the HD PVR in between your game console and your HD TV set. Make an HD recording or your game play, and upload to YouTube with the included Arcsoft ShowBiz. 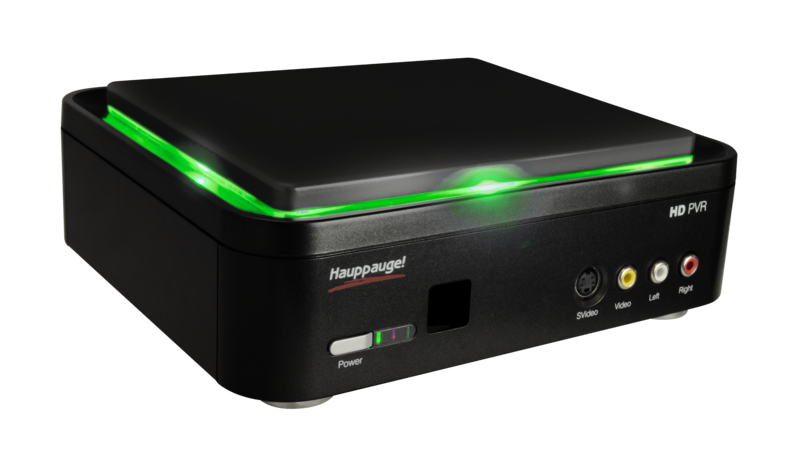 HD PVR captures videos in HD in the H.264 format, which is perfect for uploading to YouTube. HD PVR includes ArcSoft ShowBiz, which lets you capture, preview, playback, edit and burn your recordings onto a Blu-ray compatible DVD disc. Next generation Audio formats such as Dolby Surround, Digital 5.1 (AC-3), and DTS Surround used in Blu-ray discs are supported. 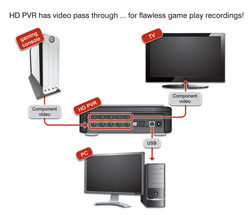 HD PVR also records in formats which are compatible with playback on a PlayStation 3 or Xbox 360. You can play back HD PVR recordings directly on your computer screen using the included ArcSoft ShowBiz application. You can also transfer the recordings over your home network to your PlayStation 3, Xbox 360, or other high definition media player. Once your recordings are stored on your PC hard disk, you can play them back to your PC screen or HD TV set in HD with full 5.1 channel audio. Or burn them on a standard DVD-R or DVD-RW disk for playback on a Blu-ray DVD player. HD PVR has video pass through for no delay HD recordings. 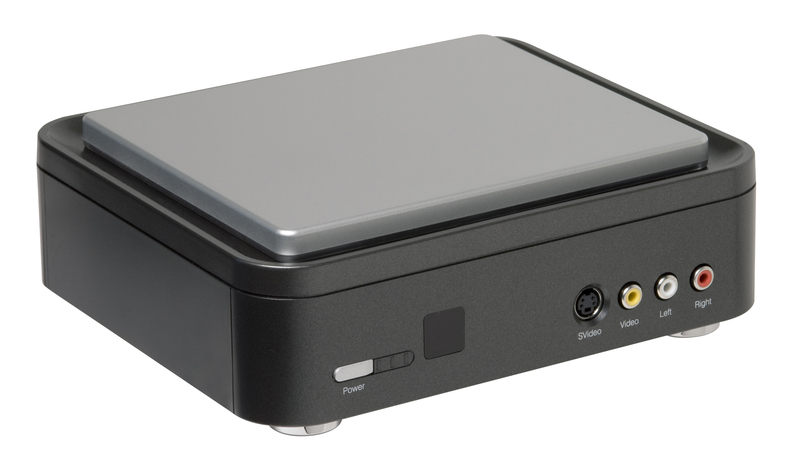 Simply connect HD PVR between your game console and your HD TV set. The HD PVR Gaming Edition comes with a universal game console to component video cable set to make the connection easy. 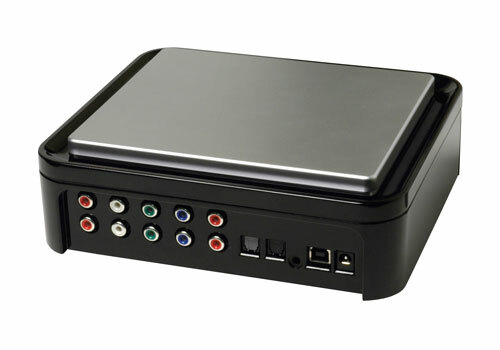 Recording format: AVCHD (.TS and .M2TS) and .MP4 Resolution up to 1080i from component video (YCrCb and YPrPb). Note: the video input format determines the recorded format. For example, 1080i input records at 1080i, 720P records at 720P, etc.